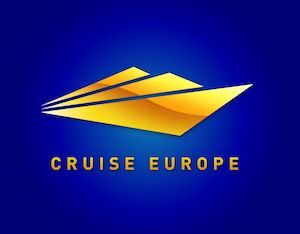 Lotfi Trabelsi, Manager, Port Operations & Guest Port Services, Royal Caribbean International. 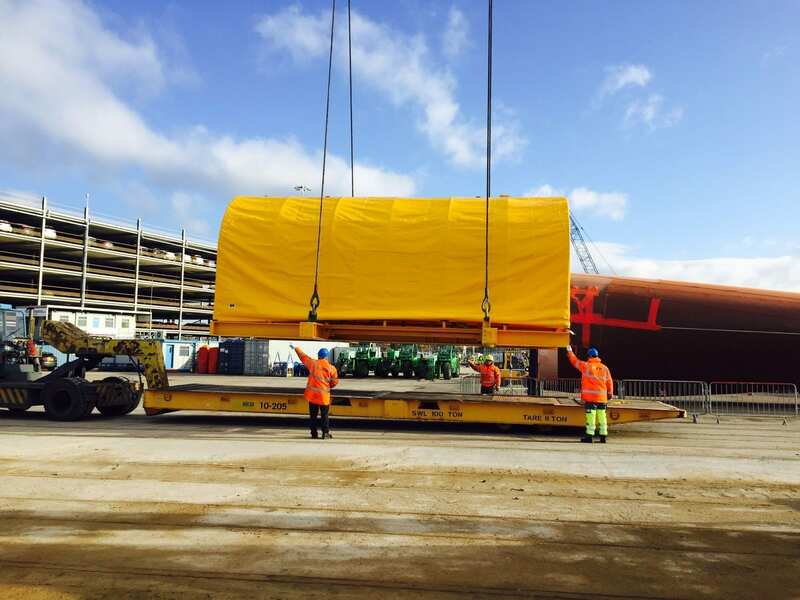 Southampton Cargo Handling, part of the Independent Port Handling Group (IPH), is the most extensive provider of stevedoring services in the UK. 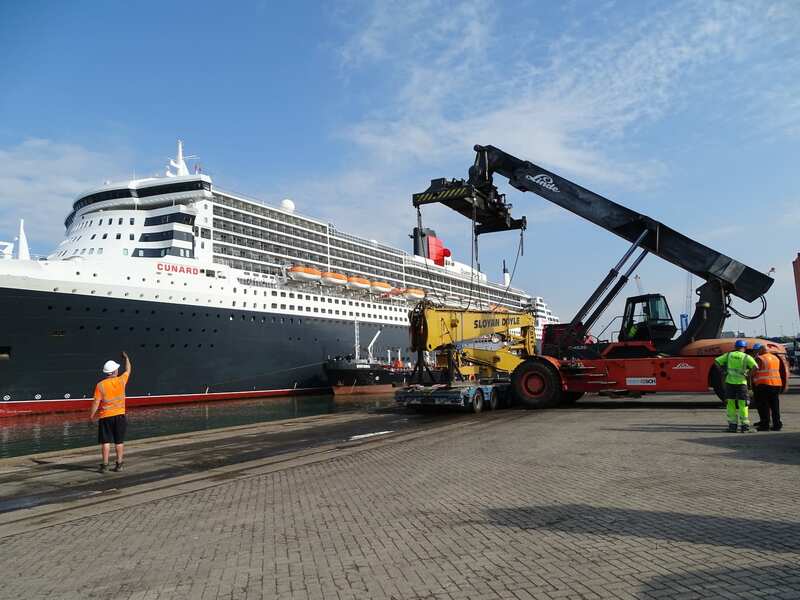 We have supported the port and logistics sectors for nearly 30 years and our expertise spans the full range of port services, including mooring ships, discharging and loading cargoes and port terminal management, receiving and distributing cargoes. 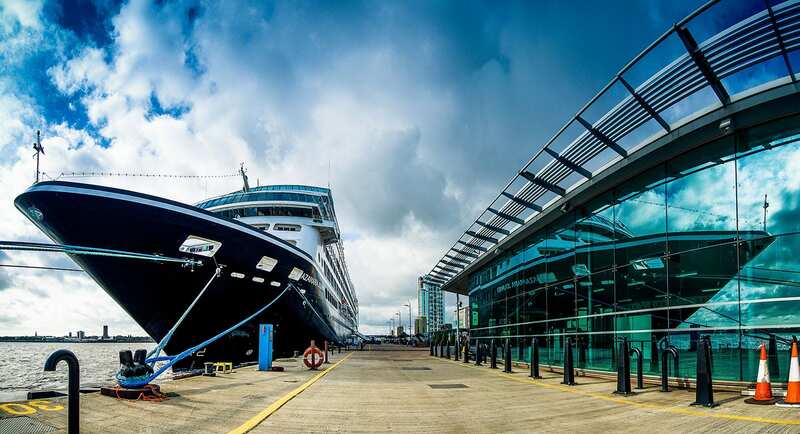 In Southampton and Liverpool, our skilled stevedores specialise in handling ro-ro, cruise and project cargo vessels, working closely with shipping lines to ensure smooth, punctual ship turnarounds. 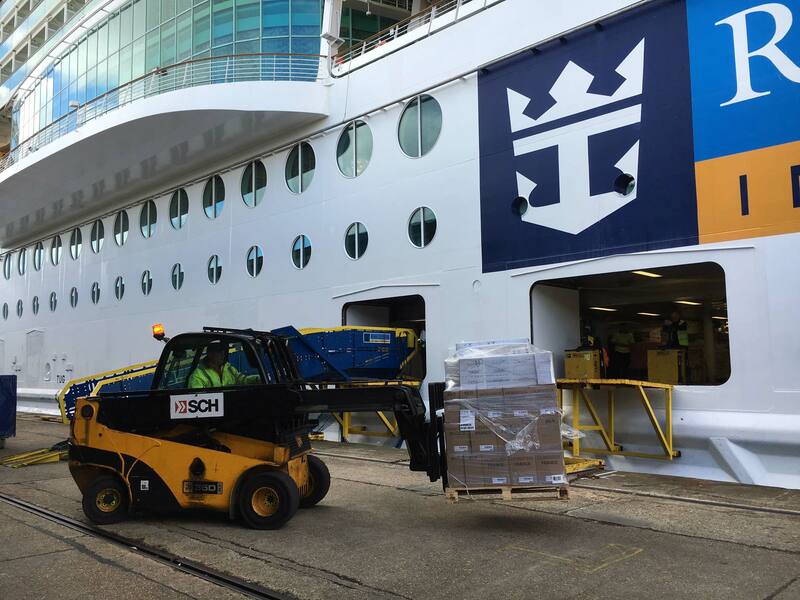 SCH is the most experienced stevedore in the Port of Southampton and our cargo operations are further enhanced by our own dedicated warehouse close to the Port, providing secure storage supplemented by efficient stock management and distribution. 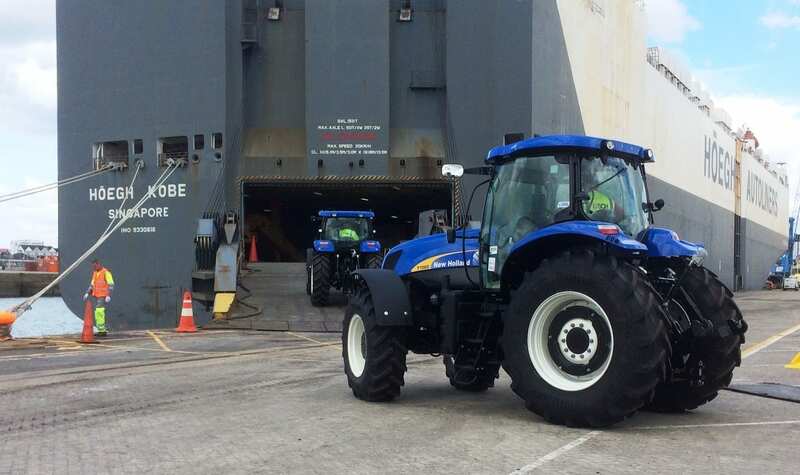 Sister companies carry out cargo handling in Portsmouth, Dover and the Medway ports, while our specialist labour agency Pathfinder Personnel enables us to respond to peaks in demand through the provision of up to 400 fully trained staff. 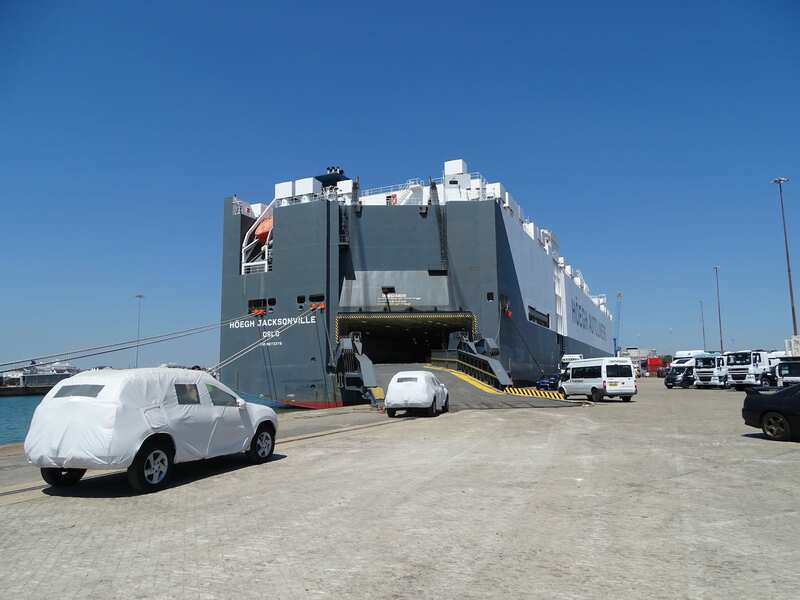 IPH also comprises specialist security company Viper Maritime Services (VMS) and cruise valet parking specialists Cruise and Passenger Services (CPS).